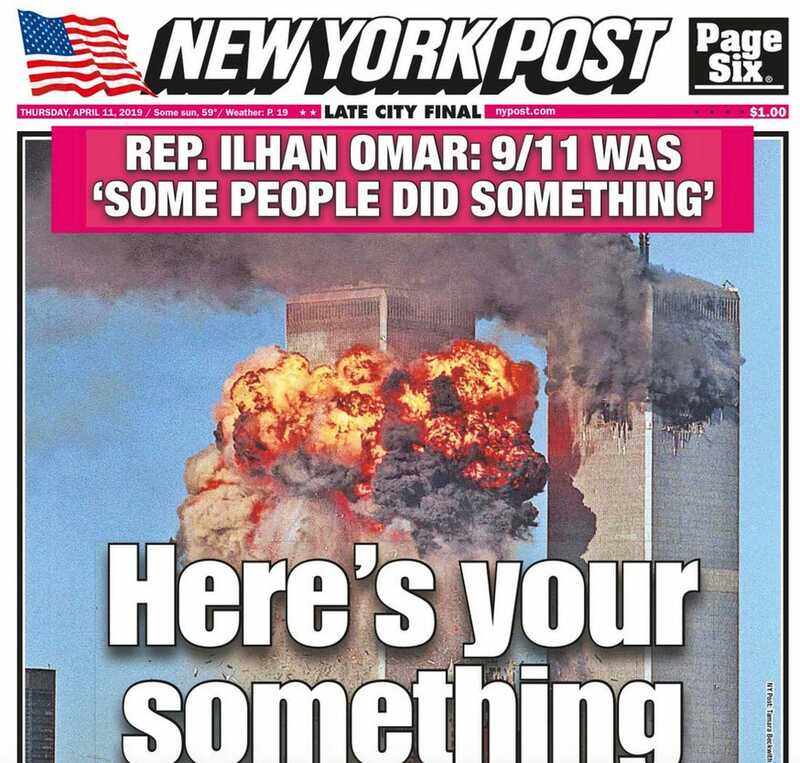 Conservatives are trying to kill Ilhan Omar. That’s just what Occam’s razor tells me. We’ve already seen how enraged they are at her, and how they’re driven to portray her reasonable skepticism toward U.S.-Israel and -Middle East policy as anti-Semitism.